Download PDF of full article. 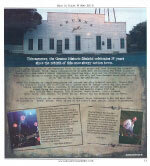 Venue de Force - Gruene Hall ranks among the top 5 iconic venues, including the Ryman, Red Rocks and The Fillmore! 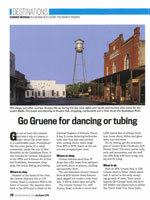 Two-Step at Gruene Hall and more Historic Fun Awaits in Gruene! 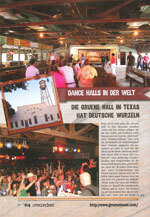 Gruene Hall is #1 on "The List" of best Dance Halls! 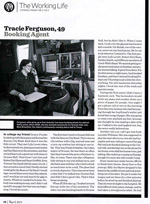 Download PDF of full article. Target's Fall 2011 VintageVarsity Clothing Line Cool Never Fades. 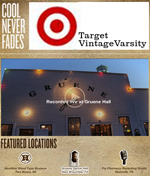 Target collection takes inspiration from places that are timelessly cool - like Gruene Hall! Download the video. 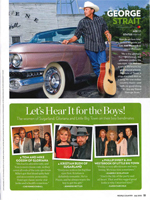 Watch for advertisements and more coming this fall! Roundel (Published by BMW Car Club of America) - May 2011 German-inspired automobile meets German-inspired district in this 6-page spread. 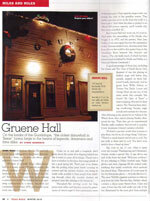 Texas Monthly - April 2011 Gruene Hall's in-house booking agent is highlighted in Texas Monthly's "The Working Life" section. 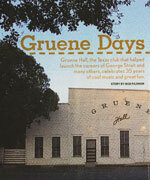 Tracie Ferguson has booked acts for Gruene Hall for the past 30 years. 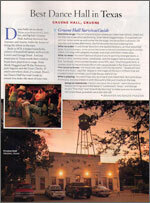 2011 HEB Commercial features Gruene Hall Aired during the Super Bowl, NCAA Championship Game, ACMA's and American Idol Finale You can't spell Texas without HEB. 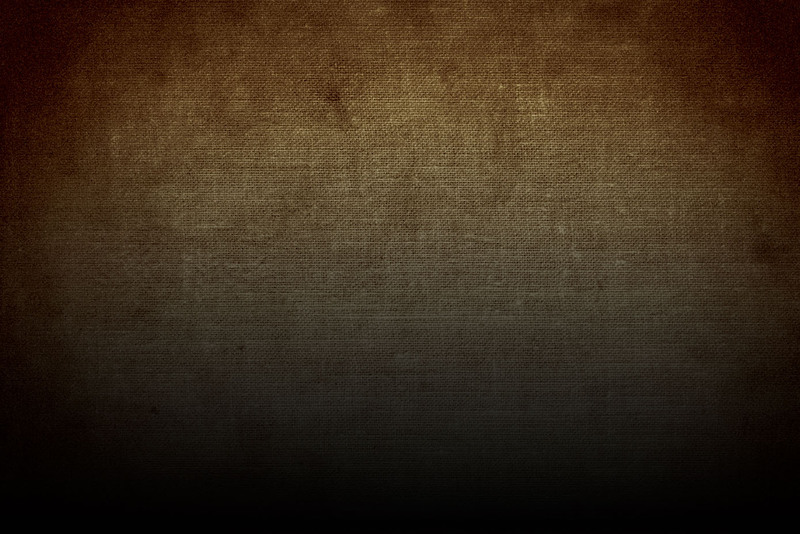 Press play to view commercial. Download PDF of full article. 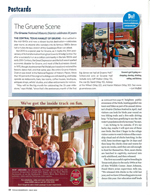 Lubbock Magazine - July 2010/Aug 2010 Gruene featured as "Destination, A Getaway with a History." Find out where to stay, where to shop, what to do and where to eat! 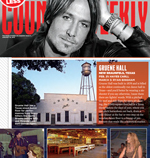 Country Weekly - June 28, 2010 Gruene Hall, the Texas club that helped launch the careers of George Strait and many others, celebrates 35 years of cool music and good fun. 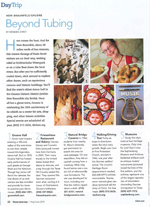 Includes images and quotes from some of the most famous artists to grace the Hall's stage. Download PDF of full article. 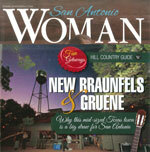 Austin 360 - May 6, 2010 Gruene Hall is the envy of other venues. Jerry Jeff Walker, who's played the dance hall with impeccable sound since '70s, returns as part of 35th anniversary celebration. 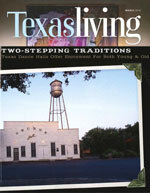 Includes interviews with George Strait and Lyle Lovett. 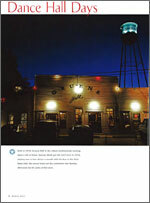 Best In Texas Music Magazine - May 2010 This summer, the Gruene Historic District celebrates 35 years since the rebirth of this once-sleepy cotton town. Download PDF of full article. Cowboys & Indians - March 2010 Dance Hall Days. A dance hall might just be the most Texas thing there is. (Includes the Photography of Rodney Bursiel). 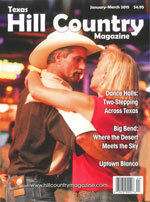 Texas Music Magazine - Winter 2010 Texas Music's 10 Year Anniversary Issue. 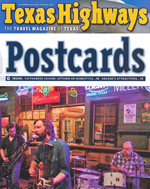 Includes quotes with Pat Green, Cody Braun of Reckless Kelly, Kevin Geil of Two Tons of Steel.